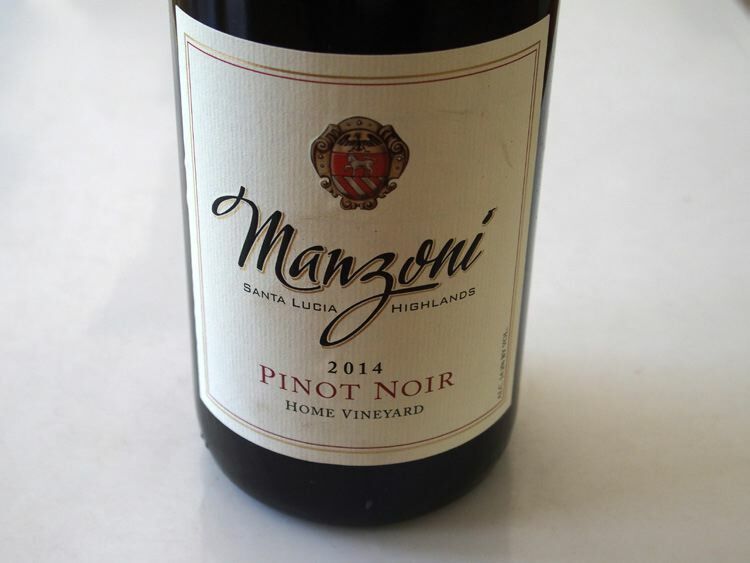 In 1999, after farming in the Salinas Valley for three generations, the Manzoni family converted 5.5 acres of vine rootstock at the base of the Santa Lucia Highlands into Pinot Noir grapes. Both an estate and private reserve Pinot Noir are produced. A tasting room is located in the center of the vineyard at 30981 River Road in Soledad. Open weekends 11:00-5:00 and by appointment.